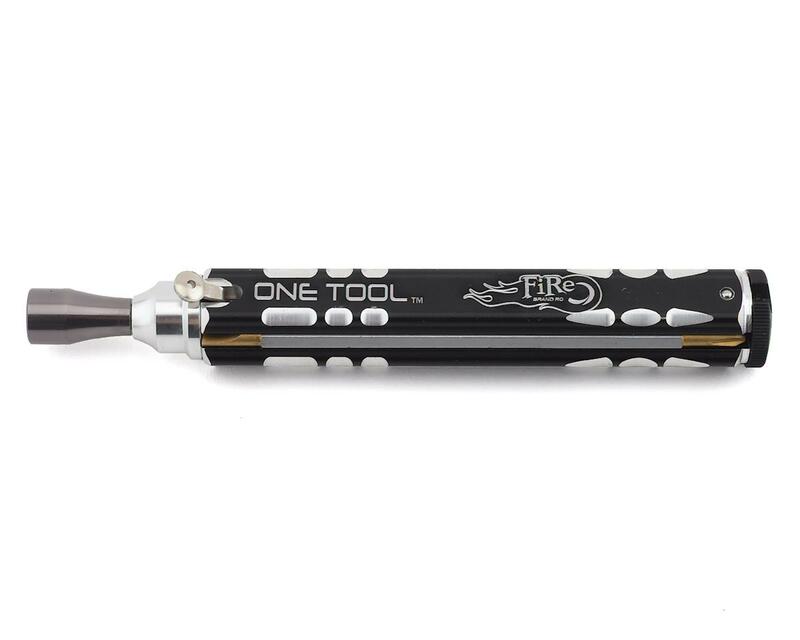 The Firebrand The One Tool 11 In 1 Quick Change Tool offers eleven useful tools in ONE handy unit! It’s made from aluminum (polished, machined and anodized) and features long-lasting, hardened-steel bits and a super-tight bit selector. 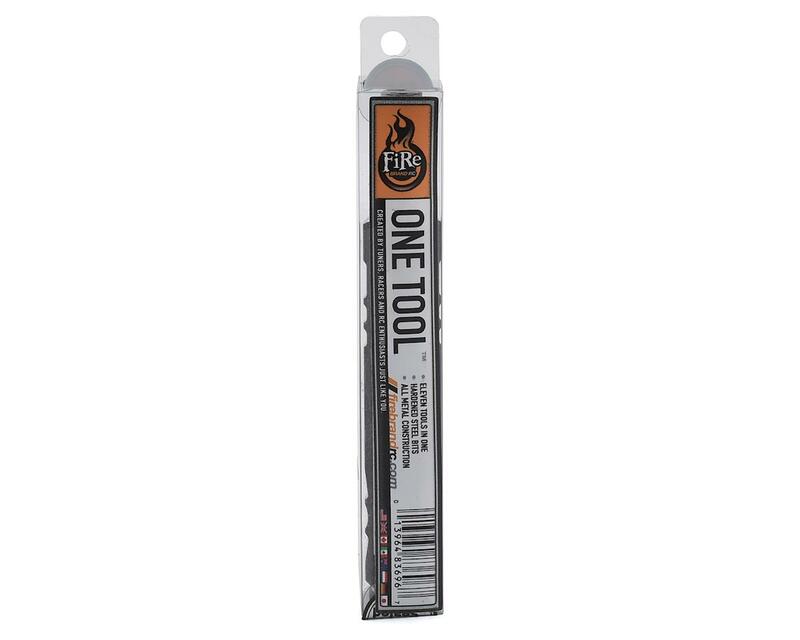 This tool works really well, feels substantial in your hand and will fit into your pocket. The handle is finished with a laser-etched, FireBrand logo that emblazoned across the anodized aluminum body. Features the “quick-switch”, bit-release button allowing the hardened-steel bits to be changed in a flash.